Hippie music lives! Hosted by Ed Greene Let Your Freak Flag Fly! If you miss your old record collection, We encourage you to find 2 hours for yourself every Tuesday evening from 6-8 PM We’ll help you tune out for a bit and transport you along with us on The Freak Show Train! Everyone Is Welcome! All Aboard! and find us on MixCloud for older shows and specials. In celebration of the 50th anniversary of the release of The Jimi Hendrix Experience masterpiece Electric Ladyland, Experience Hendrix and Legacy Recordings present a special Deluxe Edition box set. Spread across 6 180 gram LPs in 3 gatefold jackets and 1 Blu-ray the set includes: LP 1 & 2: the original double album, now newly remastered by Bernie Grundman from the original analog tapes. For the LP set, Grundman prepared an all analog direct to disc vinyl transfer of the album, preserving the authenticity. LP 3 & 4: Electric Ladyland: The Early Takes, which presents 20 never before heard demos and studio outtakes. 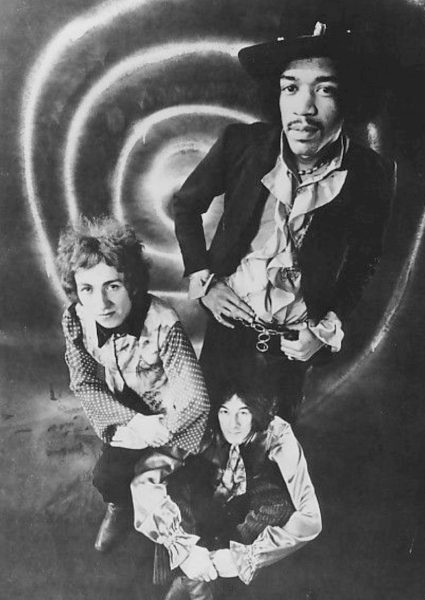 Included are incredibly intimate demos for song ideas Hendrix recorded himself on a reel-to-reel tape at the Drake Hotel, as well as early recording session takes featuring guest appearances from Buddy Miles, Stephen Stills and Al Kooper LP 4 & 5: Jimi Hendrix Experience: Live At the Hollywood Bowl 9/14/68, part of Experience Hendrix’s Dagger Records official bootleg series. The recently unearthed soundboard recording captures the band and the mounting excitement that took place just weeks before the release of Electric Ladyland Blu-Ray: includes the acclaimed full-length documentary At Last… The Beginning: The Making of Electric Ladyland, the first 5.1 surround sound mix of the entire original album ever overseen by Hendrix’s original engineer Eddie Kramer plus the original stereo mixes in uncompressed 24 bit/96 kz high resolution audio. Electric Ladyland Deluxe Edition includes a full color, 48-page book containing Jimi’s handwritten lyrics, poem and instructions to his record label, as well as never before published photos from the recording sessions that were shot by Eddie Kramer himself. All contained in a luxe casemade lift top box with new cover art which is true to Hendrix’s original vision of the album’s cover: a Linda (McCartney) Eastman photograph of the band and children at the statue of Alice In Wonderland in New York s Central Park. Hey Now ! So glad you have found us here on The Freak Show! 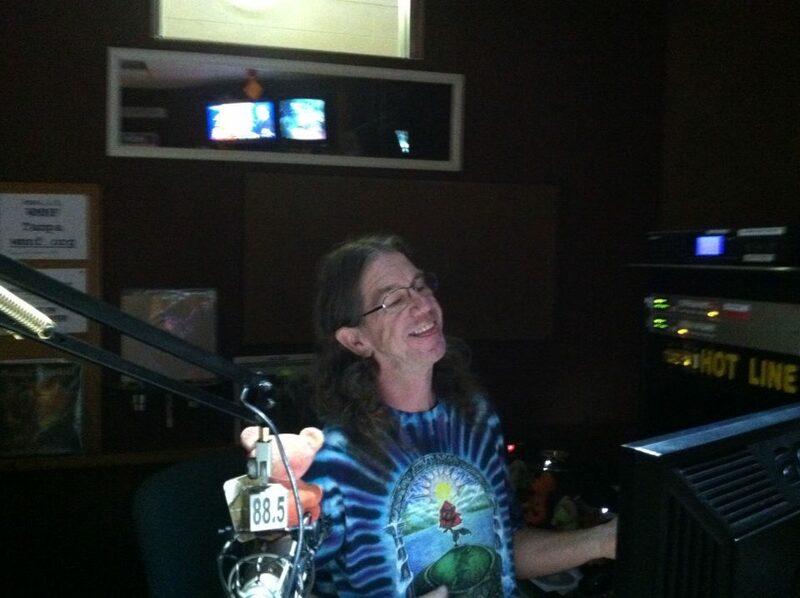 I have been a volunteer here at WMNF since 1983, and hosting on The Freak Show since 1985. Coming to you live from the Vicki Santa Memorial Studio, we call it hippie music, but it includes everything from Elvis to the British Invasion, singer song writers from the folky 70's,and all our Freaky Friends from the psychedelic sounds of San Francisco! That's just the start of it! Tune in so you can tune out! Let us know what we can play for you.